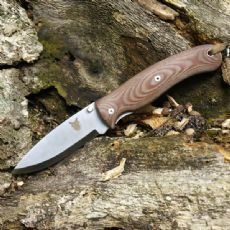 The Boar Fixed Blade Knife was our very first model and it spawned a folding locking variant and an "Every Day Carry" pocket knife as well. 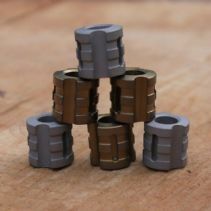 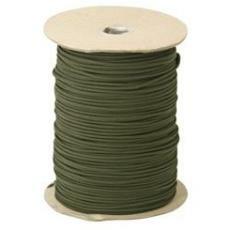 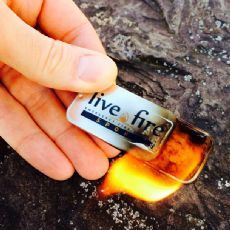 It has been incredibly successful, tested in all sorts of environments and has been highly popular Worldwide! 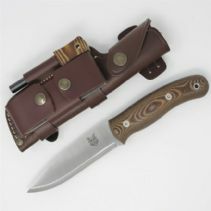 - What more can I say? 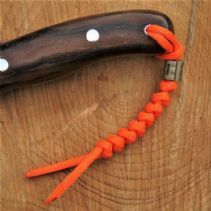 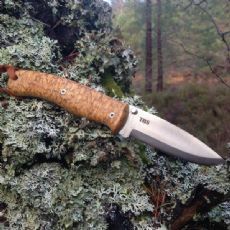 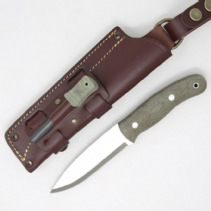 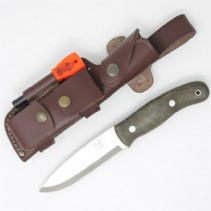 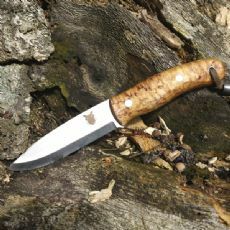 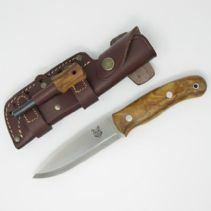 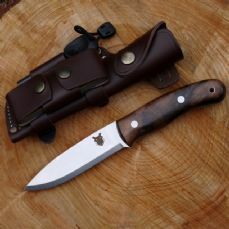 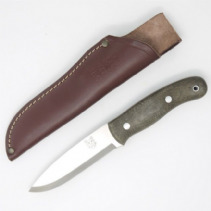 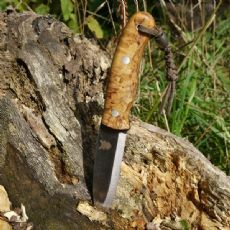 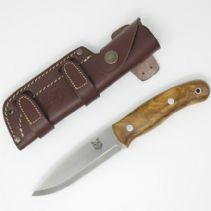 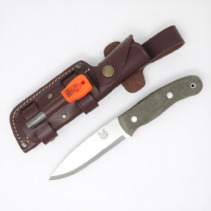 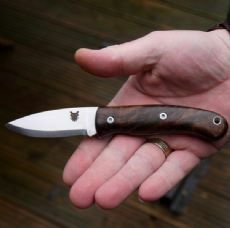 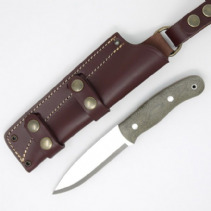 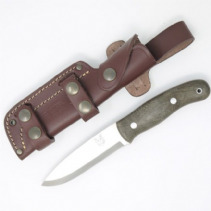 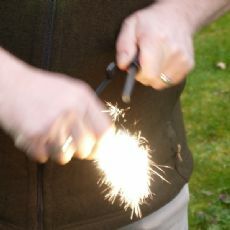 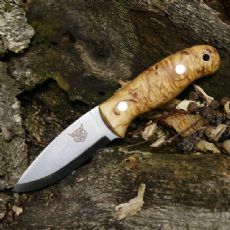 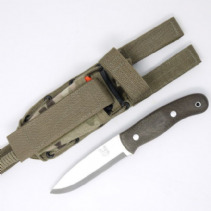 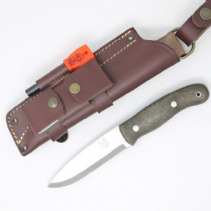 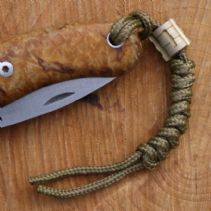 The Boar is an extremely solid Bushcraft Knife with a fantastic selection of handles and options.